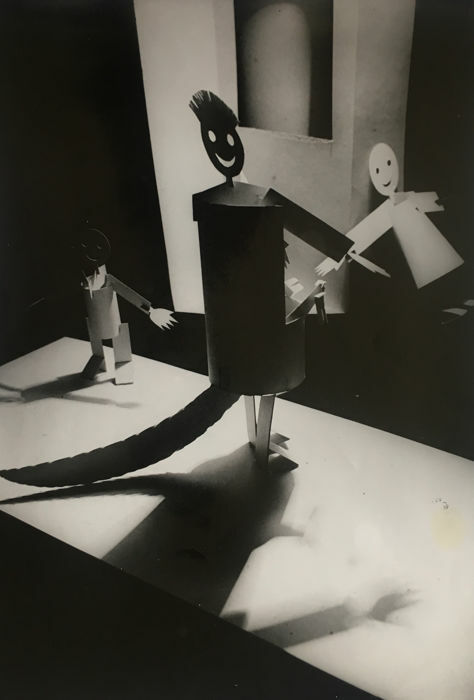 Alexander Rodchenko (1891-1956) ‘Samozveri’, 1926. 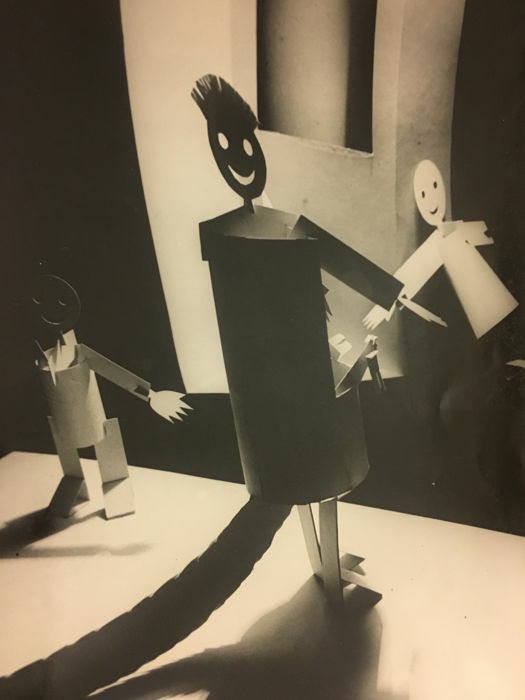 Illustration for the Children's book by Sergej M. Tretjakow. 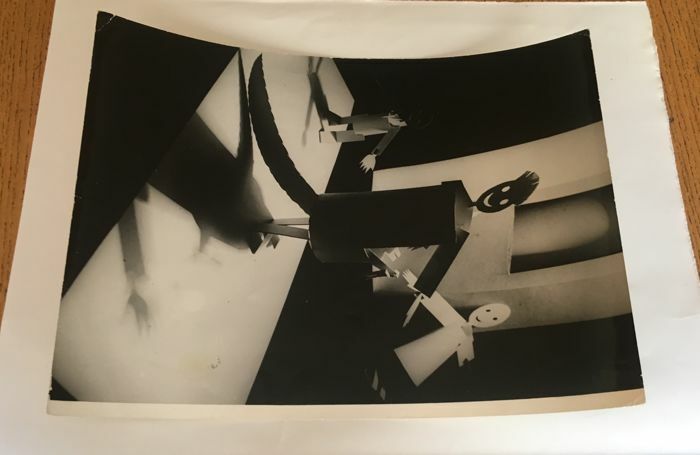 Ferrotyped silver print on a glossy paper, printed later, probably around the 40s/60s. 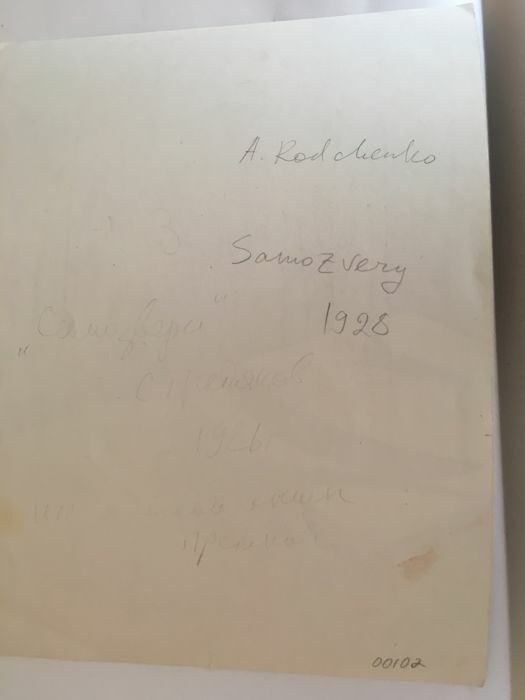 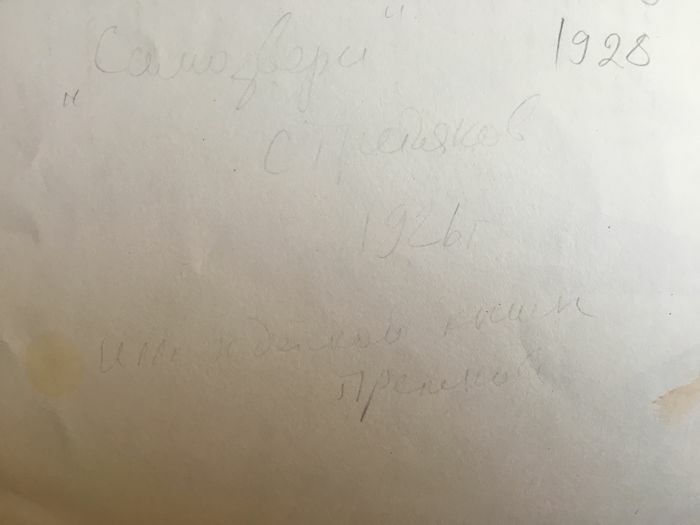 On the verso of the photo annotation in pencil with author, title and year 1928, probably registered in the wrong way, because still visible the Cyrillic handwriting in pencil with correct date 1926. 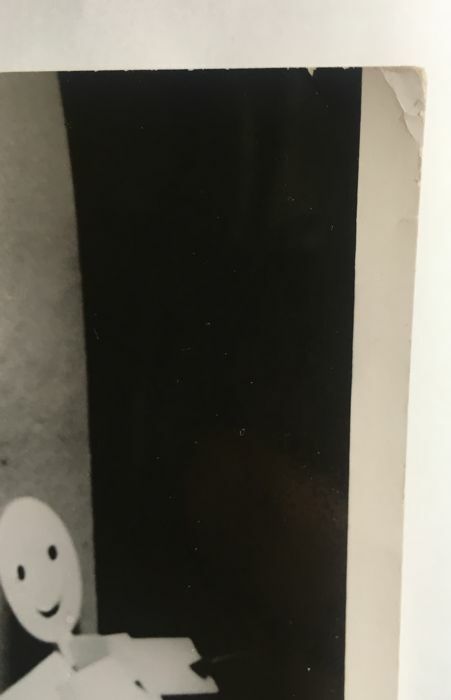 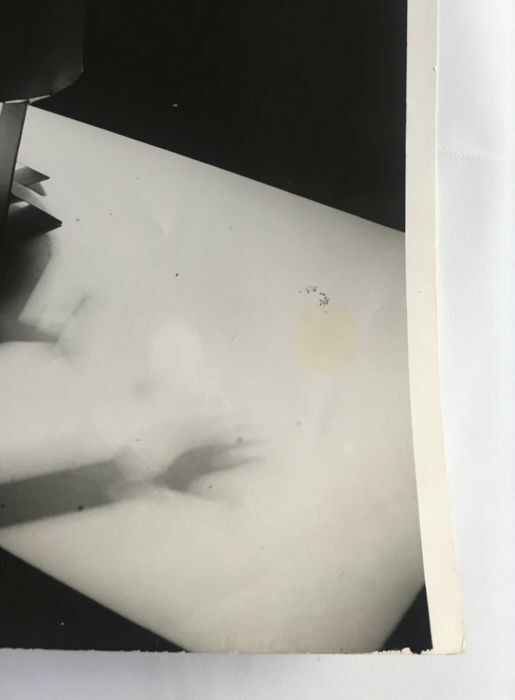 The photo is in general good condition, they are a few fine scratches on the surface of the prints, some small cracks in the paper at the corner (upper and lower side, left corner of the photo) and a pale yellow emulsion in the left bottom side. 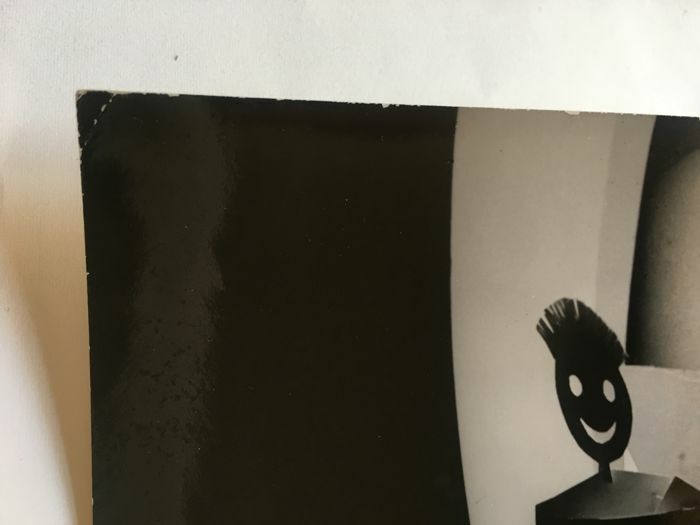 Professional packaging, insurance cost for the shipping can be added on request. 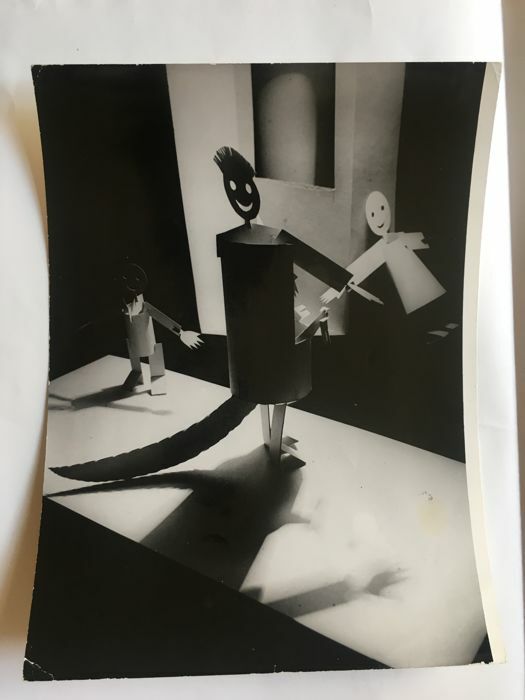 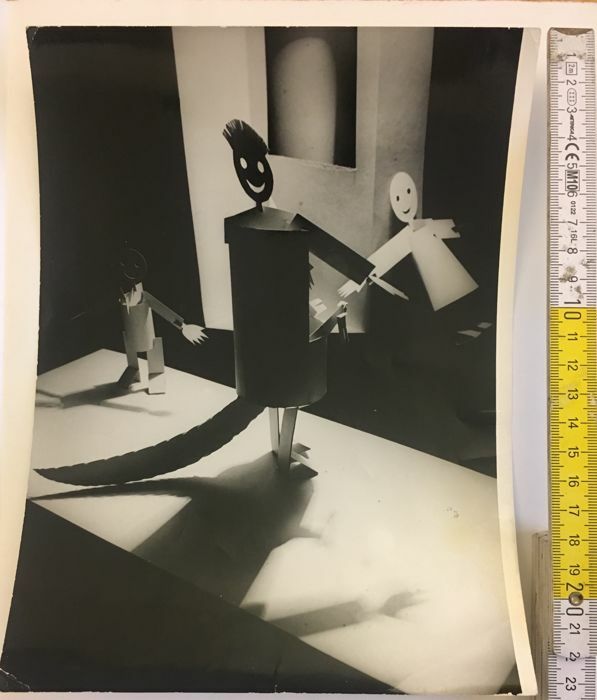 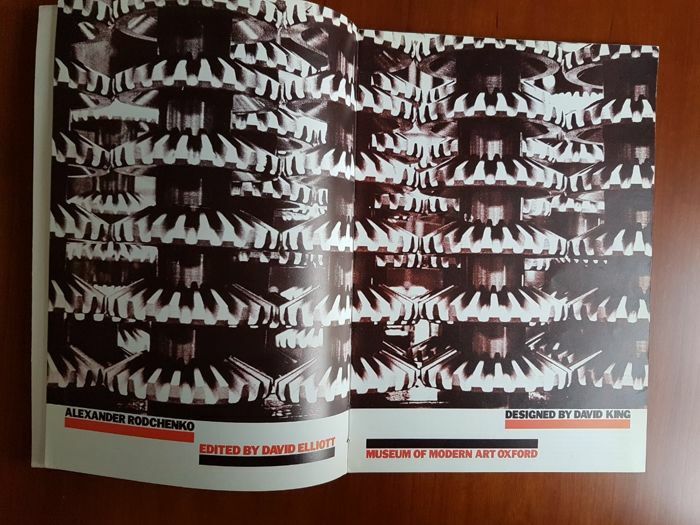 Rodchenko and Varvara Stepanova made and photographed these ‘robot-animals’, which were intended to illustrate a book by the critic and writer Tretjakow. 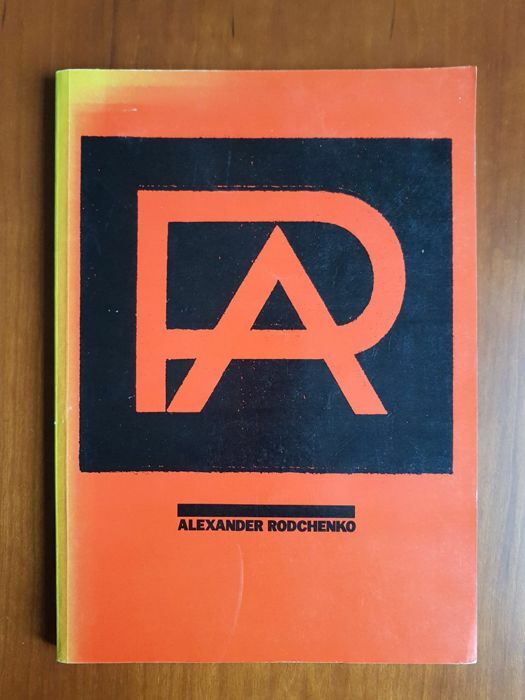 The book was never published but the illustrations were in Novyi Left 1, 1927. 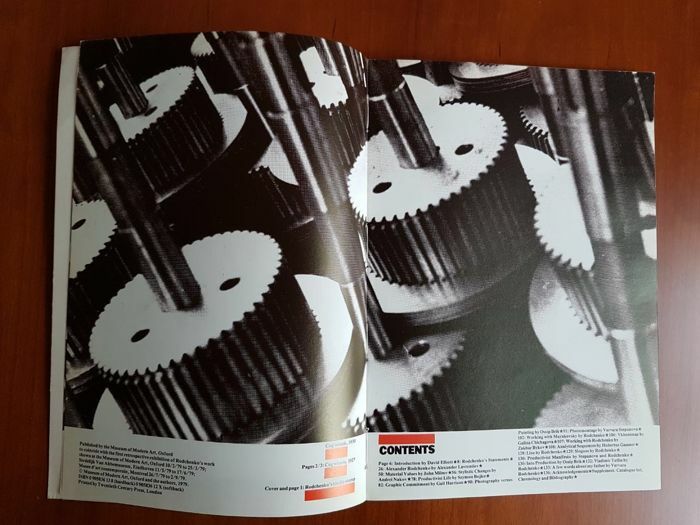 Puedes recoger este lote en persona: Torino (TO), Italia.